You are here: Home / Latest News / News / 2016 Catalogues Arrive! 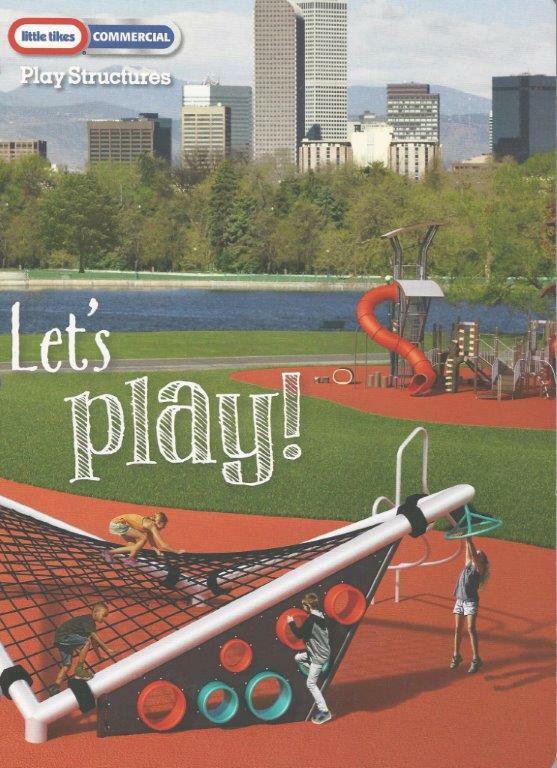 It is a great time to be a kid (or a Parent, a Park Planner or a Landscape Architect)! The 2016 Catalogues full of new products have arrived from Little Tikes Commercial Play Structures and Miracle Recreation. Each catalogue features exciting solutions for inclusive playgrounds, custom playgrounds, and independent play from world-leading experts. The NU-edge X structures from Little Tikes Commercial take your play area to the next level with a bold fusion of height, style and brand new play events. Pair that with the new HyPar Net and create a park your community will love. 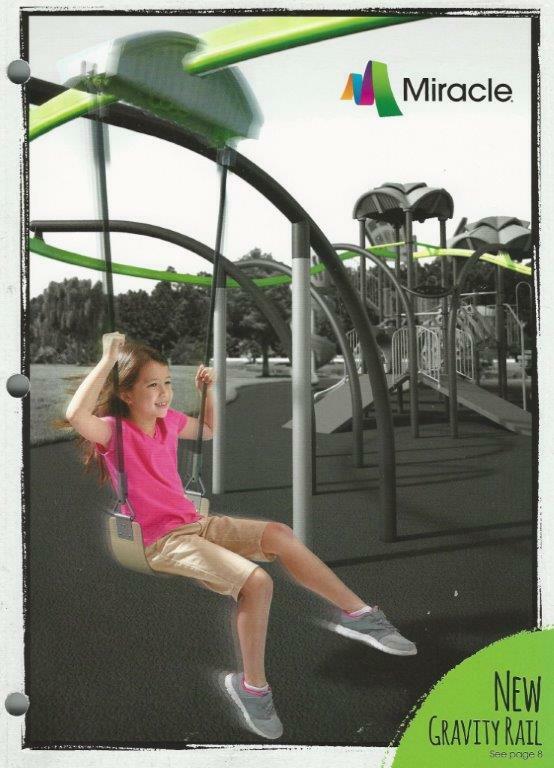 The Gravity Rail from Miracle Recreation combines the excitement and speed of ziplines and rollercoasters by allowing children to glide through the air riding over dips and curves without a harness. This is only one of the many thrilling play solutions featured in the catalogue. 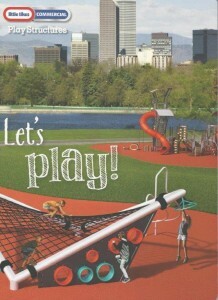 Contact your local PlayPower Canada representative to receive your copy and find out more about the latest in play! Stock Up Now To Beat The 2016 Price Increase! Free Games To Encourage Outdoor Play!